Among all Oscar-winning films of the 91st Academy Awards, Bao, which was directed by the Chinese-Canadian Director Domee Shi, won an Academy Award for Best Animated Short Film. Among the rest 4 nominated best animated short films, One Small Step is a Chinese animation film made in Wuhan. This was not the first time for Chinese animation films being shortlisted in Oscar. 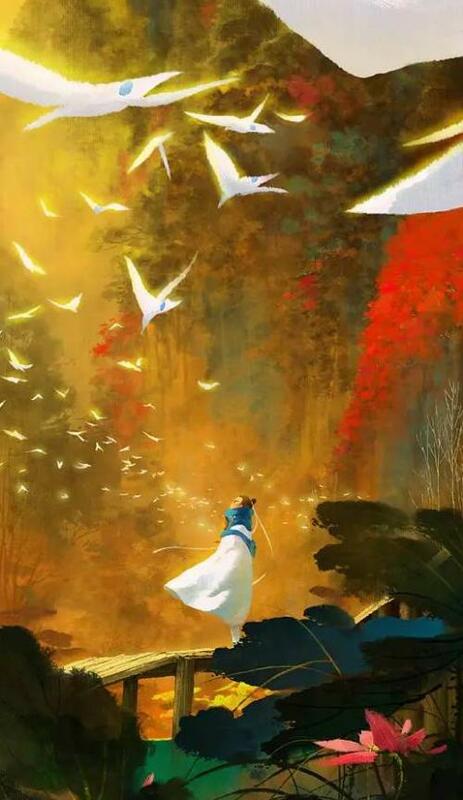 Animation films made in Hangzhou used to enjoy this honor, such as the animated long film Have a Nice Day directed by Liu Jian in this year and the animated short film Valley of White Birds directed by Busifan and Ren Lang, which entered the long list of the nominated works of the 90th Academy Awards. In June of 2017, Valley of White Birds won the Junior Jury Award for Short Film of the Annecy International Animation Film Festival. Busifan is a Lin’an local whose real name is Yang Zhigang. Like many animation practitioners, Busifan didn’t learn animation before. He liked reading comics when he was a boy. The comic strips he read at the very beginning and the Japanese comics he read later fueled his dream of becoming a cartoonist. When the Internet sprung up, he learned Flash animation by himself. Before entering the animation industry, Busifan had worked in the Telecommunication Office in Lin’an for over 10 years. In 2008, he gave up this lifelong job and established the Wawayu Animation Company in Hangzhou with his friends. He said he entered this industry at the age of 32. If he hadn’t made that decision to do things he loves at that time, he would have lost the opportunity forever. Is it difficult to make original animation? The answer is definitely yes. At the start-up stage, many small studios had to finance the original animation by undertaking other projects. In 2015, the success of Monkey King: Hero Is Back became the turning point of his animation career. The entry of capital in the animation industry expanded the living space of original animation which matures gradually along with the precipitation of time. Busifan is not a “high-yielding” artist. 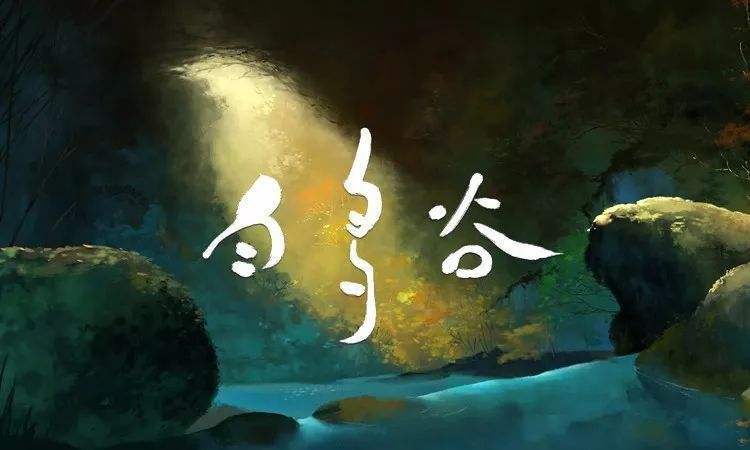 However, from the Flash animation Black Bird in 2004, to Mee’s Forest and Mr. Miao which received favorable reviews on a small scale, the score of all his early works in Douban Rating was around 8. Now, over 200,000 people have commented his film Da Hu Fa, and the score of this film in Douban Rating is still quite high. “The winner of the Best Animated Short Film of this year’s Academy Awards is a Chinese, which is a pretty good beginning. Many excellent directors in this field are making unremitting endeavor to display the oriental culture. More and more good works will be produced in future!” said by Busifan. “You can overcome all kinds of difficulty when you do things you love.” said unequivocally by Busifan.